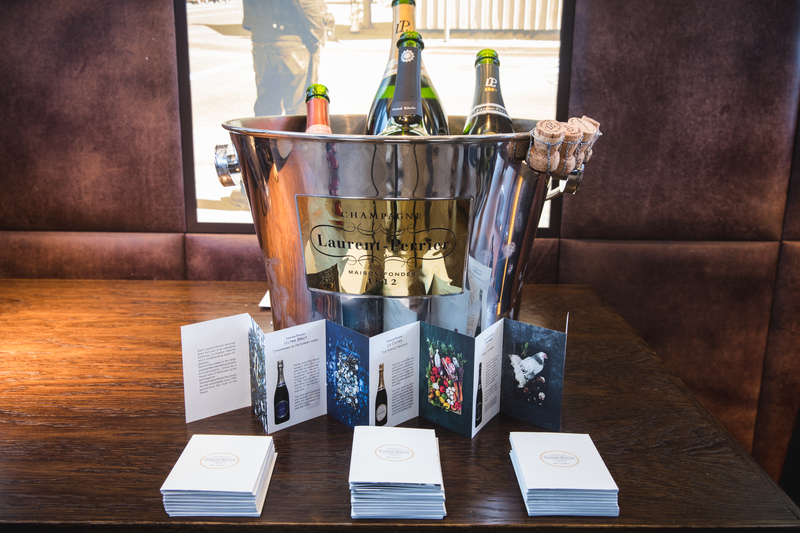 The Spring 2018 Champagne Range Tasting – our first tasting event of the year – happily coincided with the first sunny day of 2018! 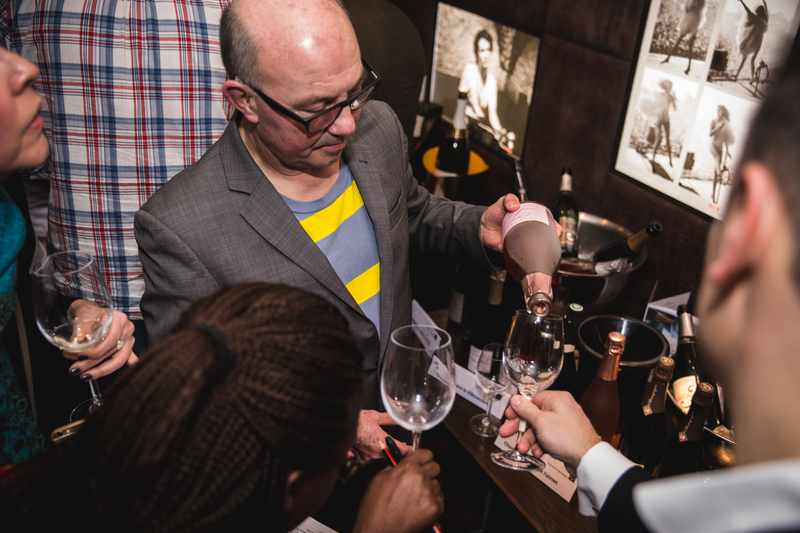 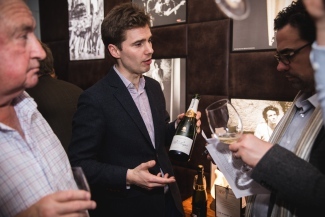 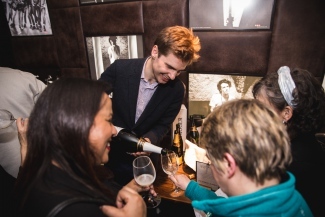 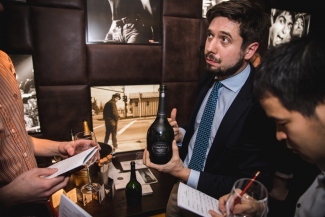 A packed out Club Room at Frederick’s in Islington saw over 50 guests taste a stunning range of nearly 50 champagnes. 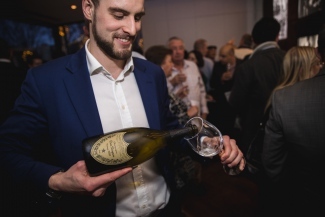 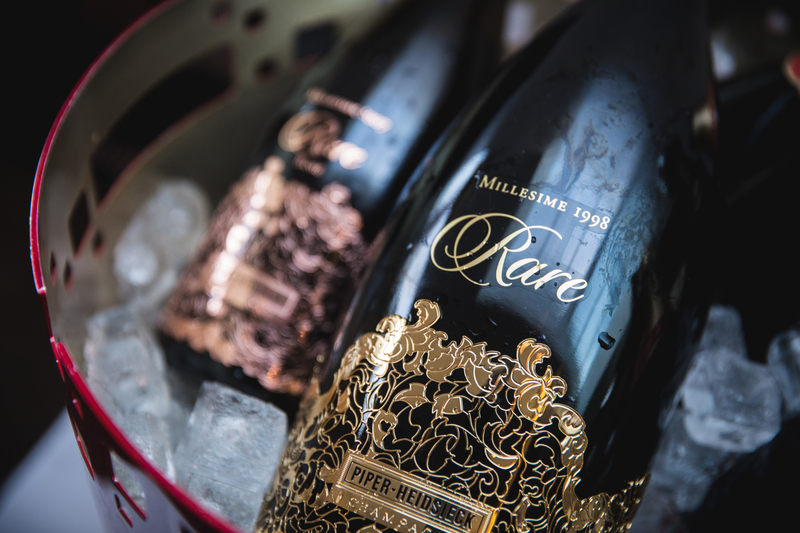 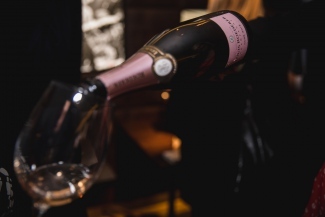 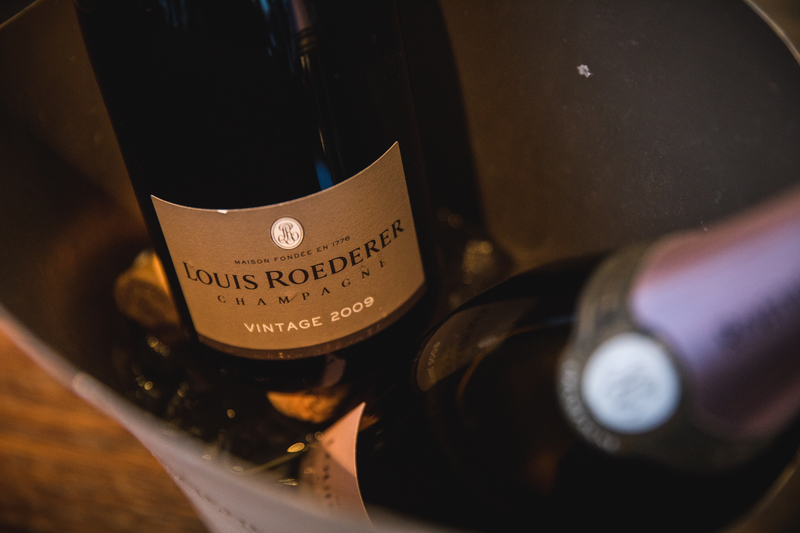 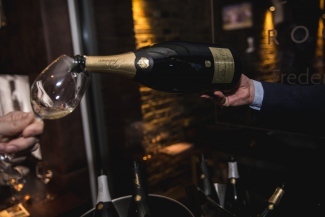 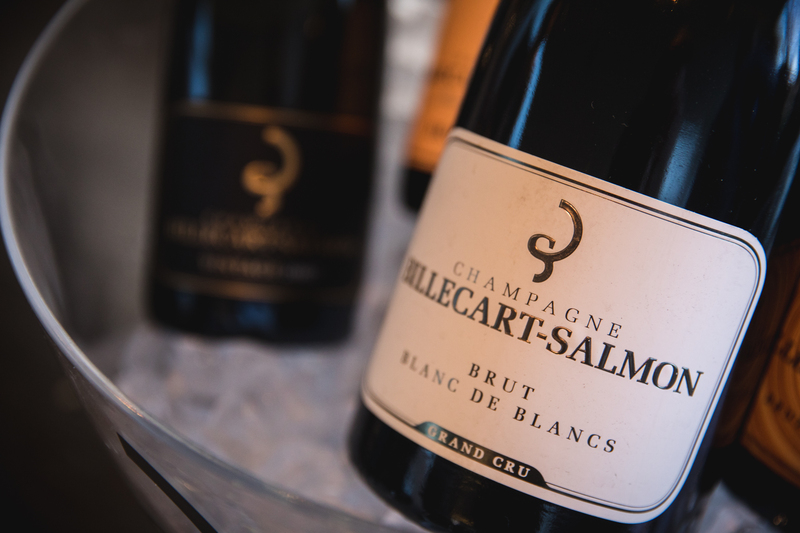 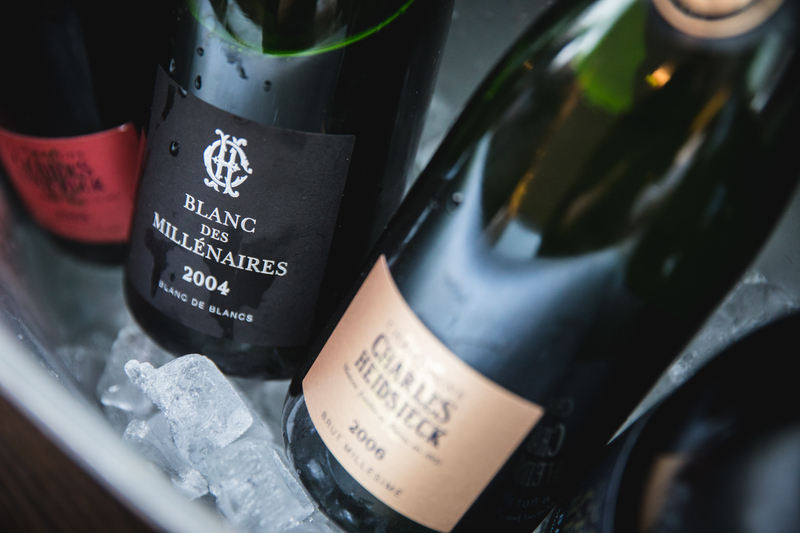 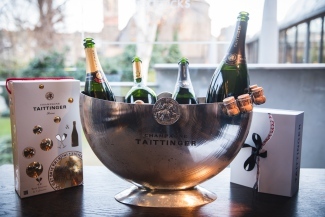 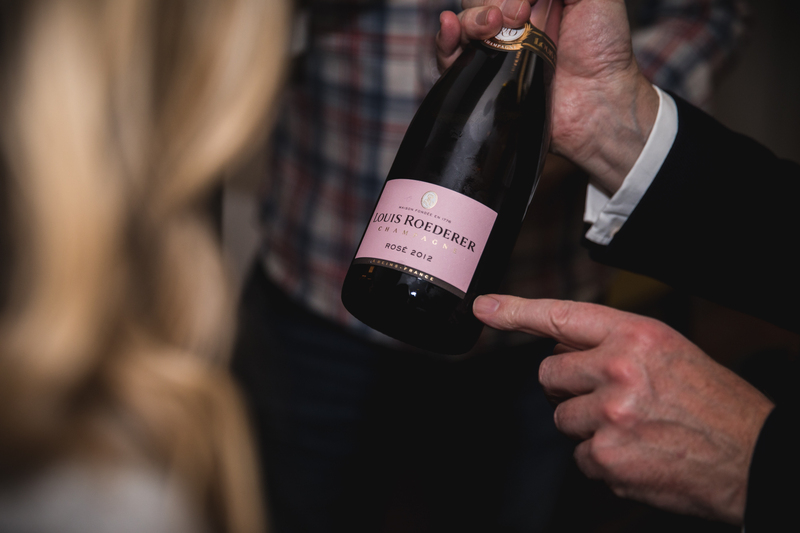 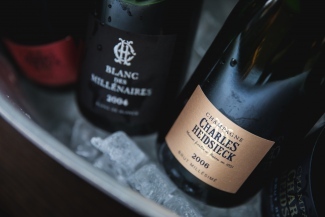 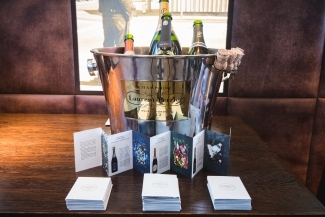 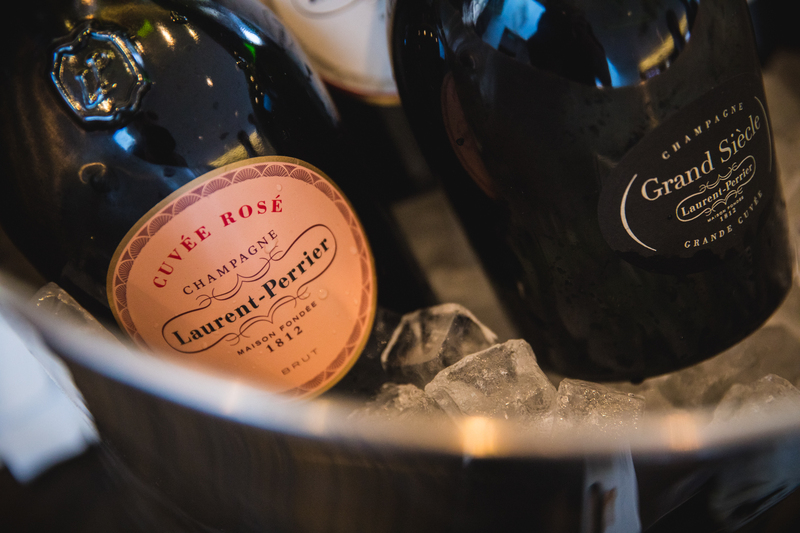 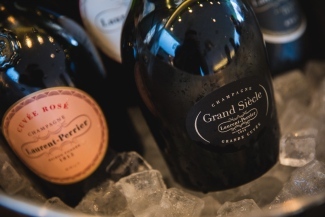 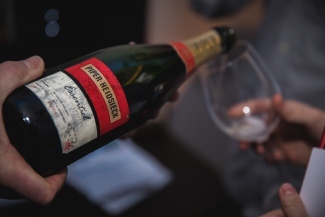 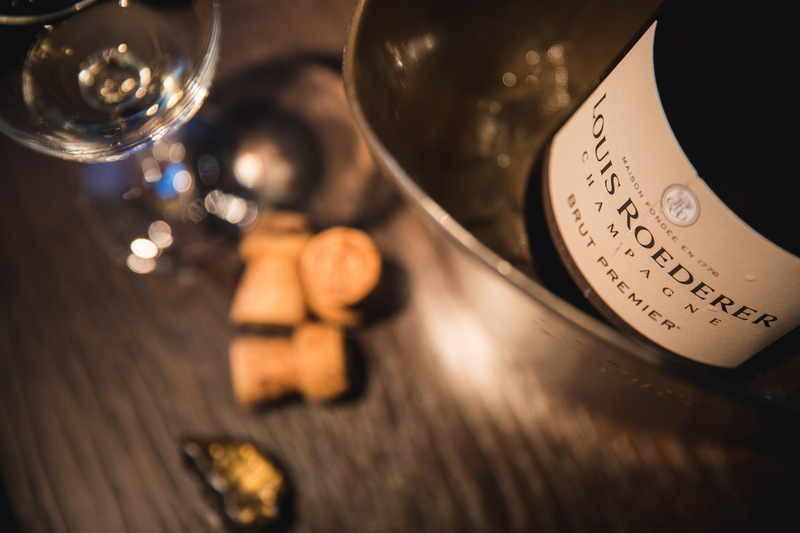 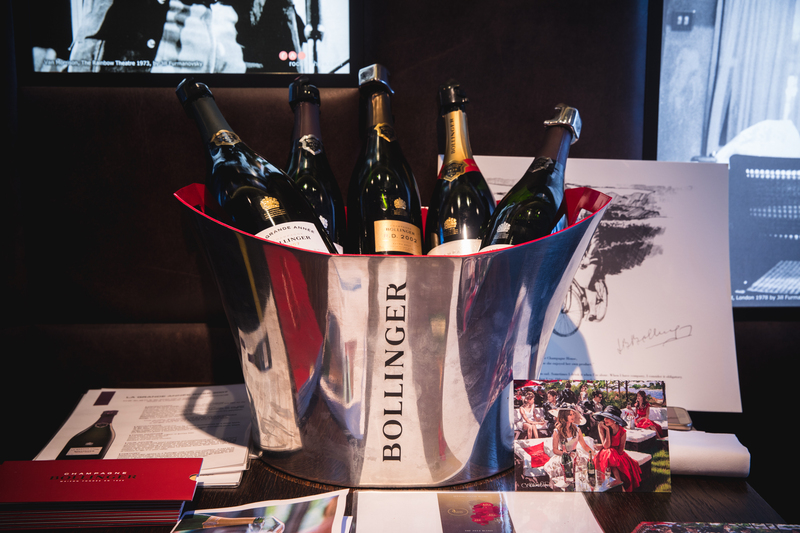 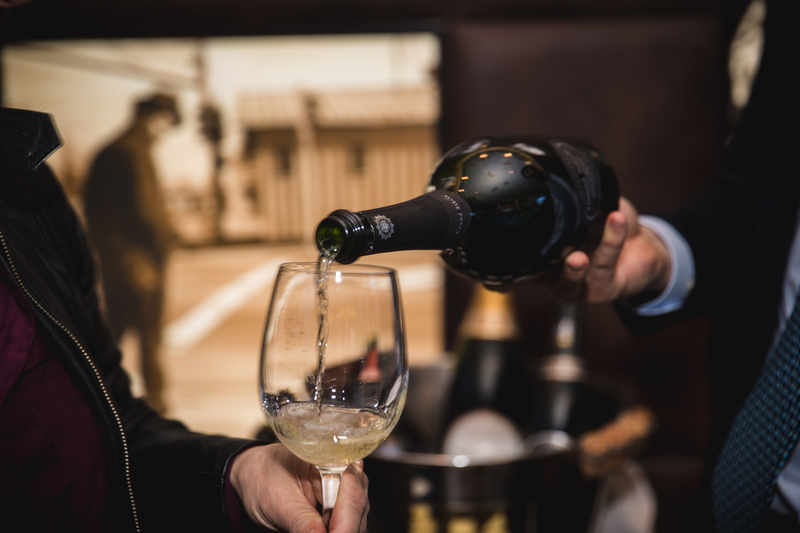 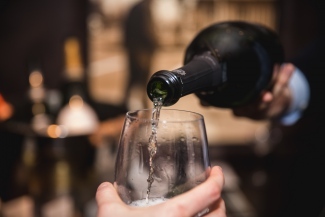 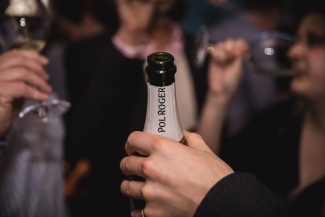 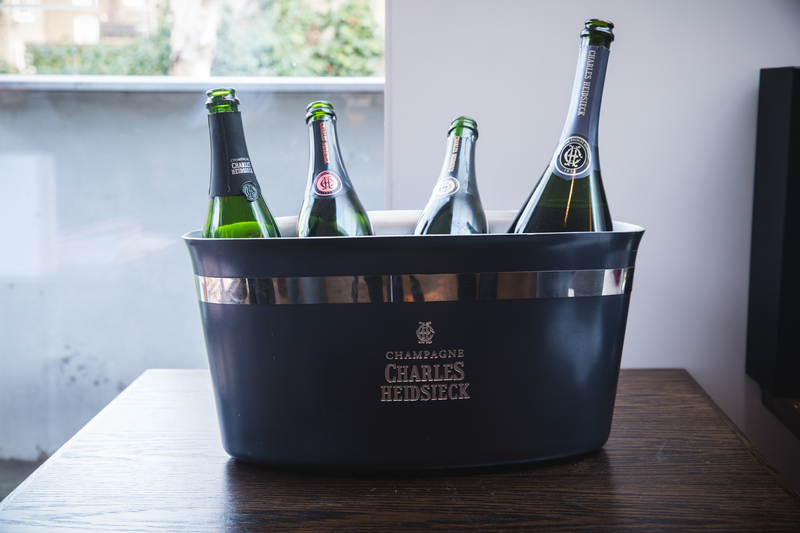 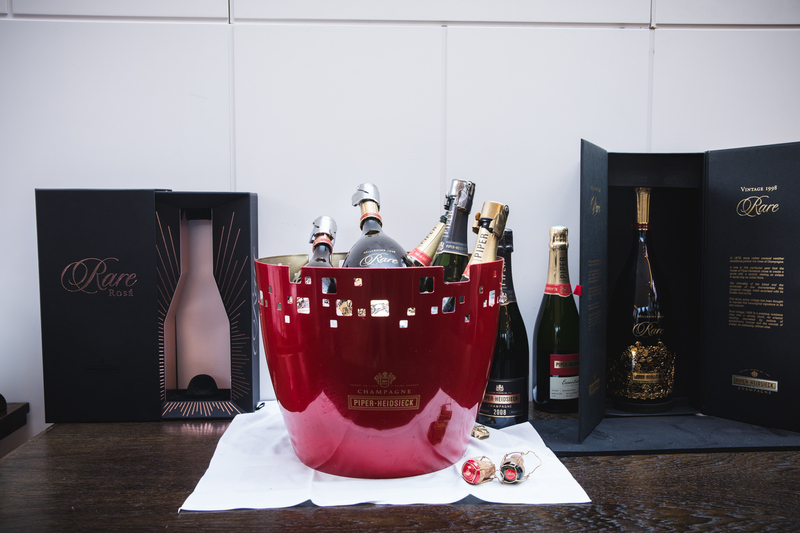 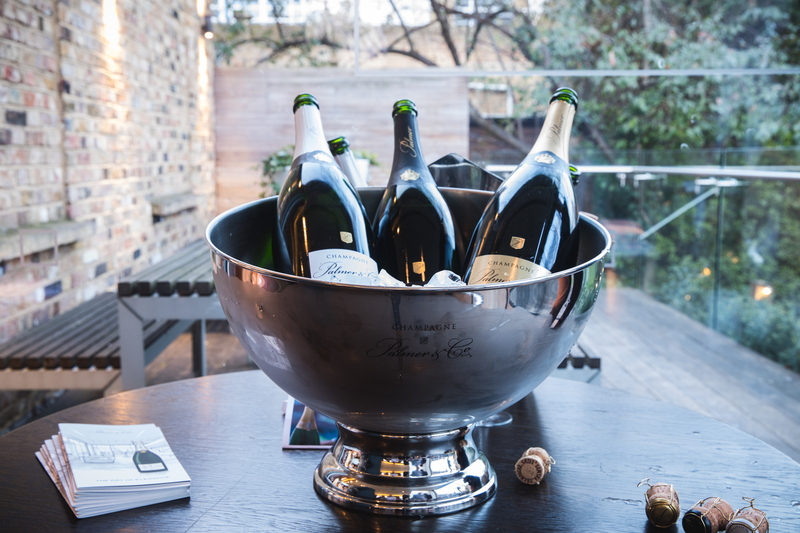 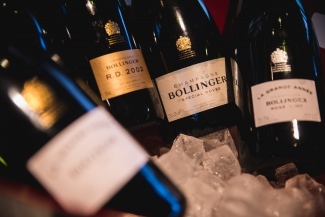 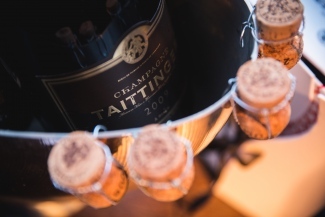 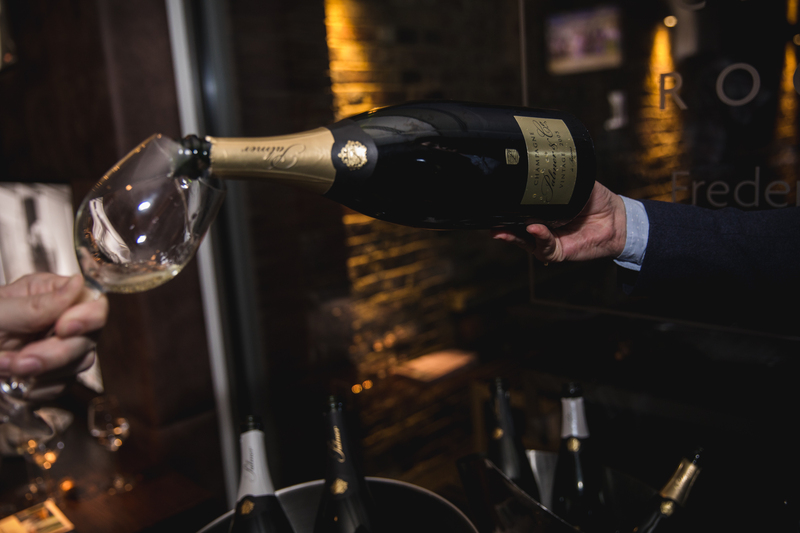 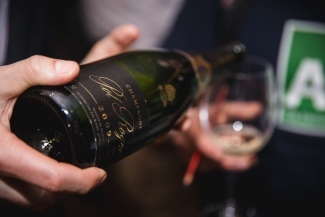 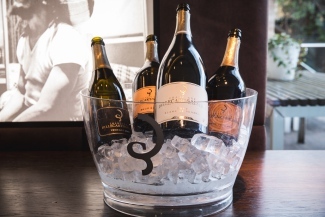 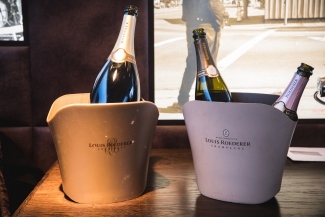 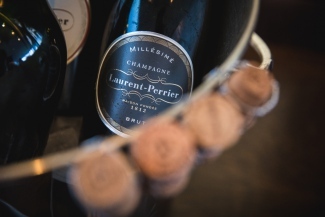 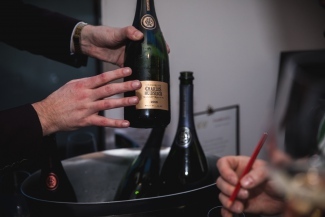 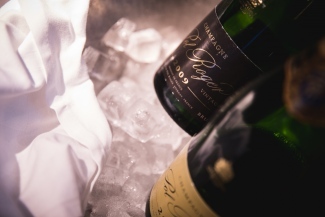 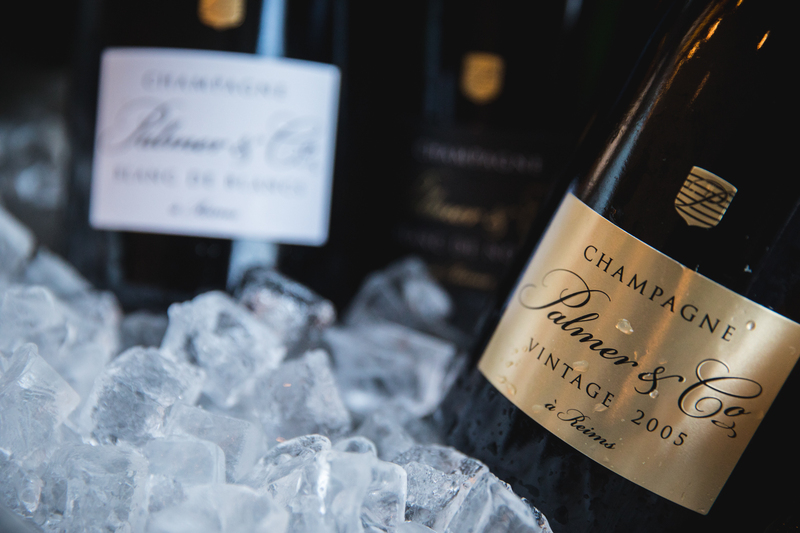 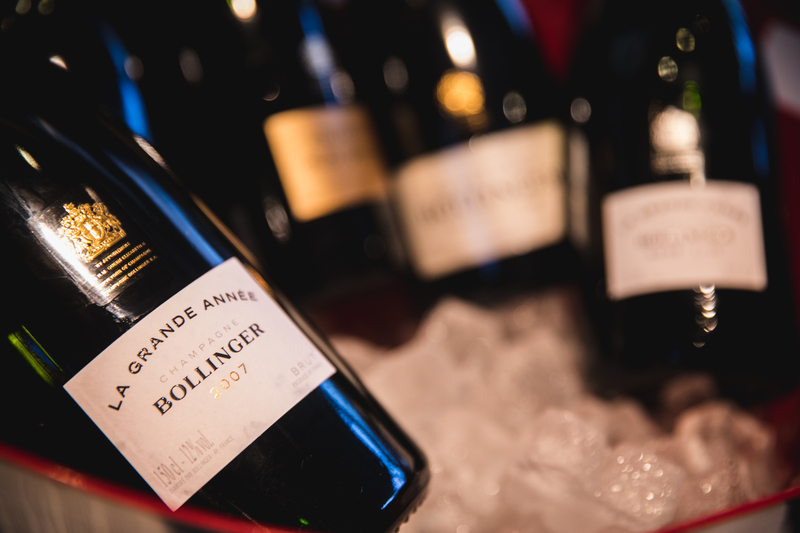 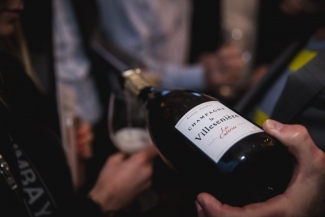 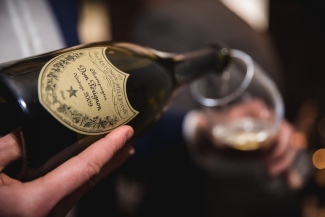 This time we had some amazing new releases on show including Bollinger La Grande Année Rosé 2007, Charles Heidsieck Blancs des Millénaires 2004, Pol Roger Brut Vintage 2009 and many more. 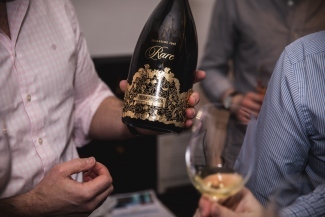 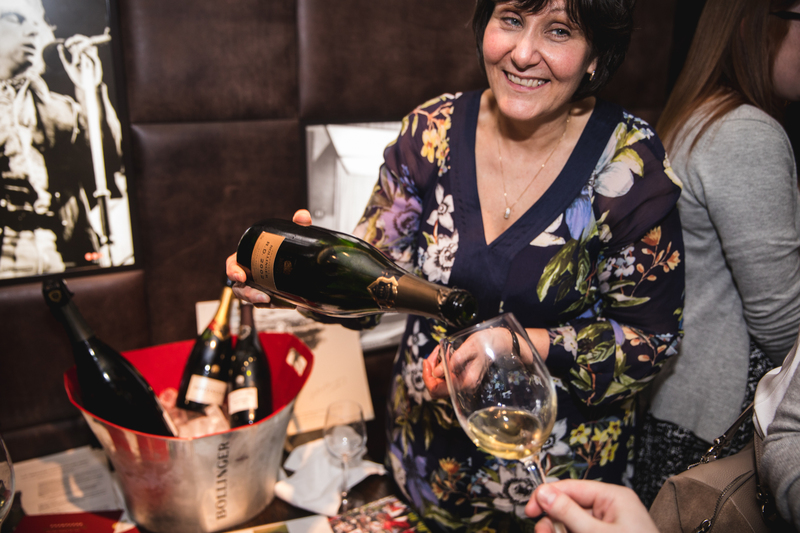 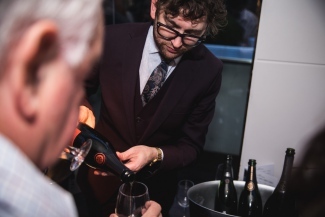 In addition to all the house non-vintages and current vintage champagne, we also had a special selection of prestige cuvées to taste, including Bollinger R.D. 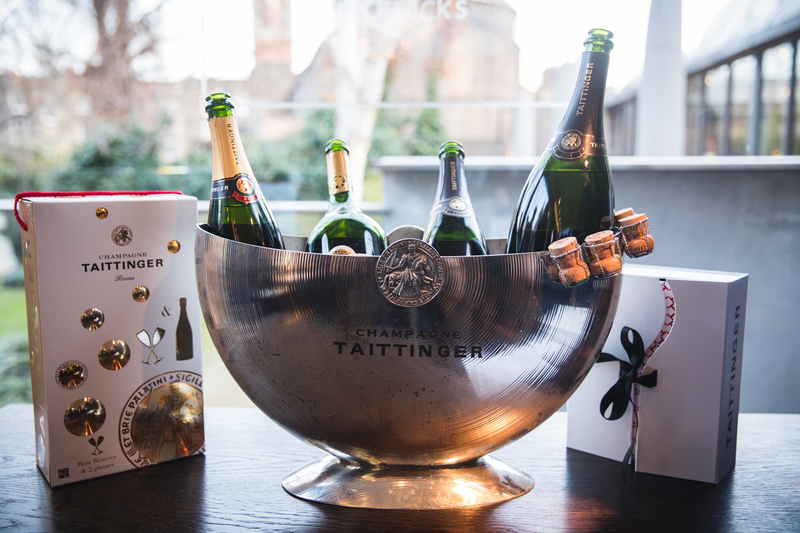 2002, Dom Pérignon 2009, Piper-Heidsieck Rare 2002, Taittinger Comtes de Champagne 2006 and the unique Lanson Extra Age range. 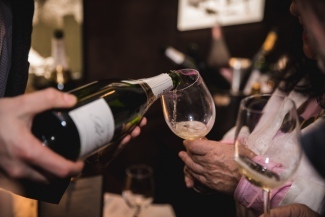 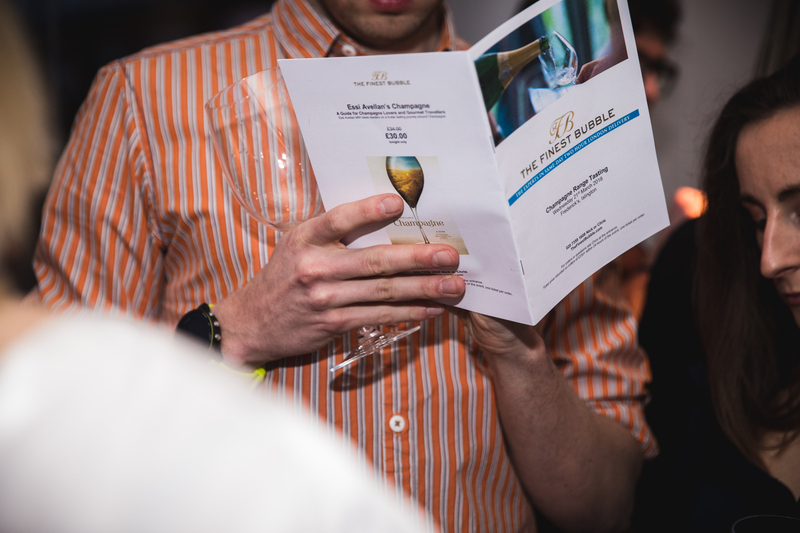 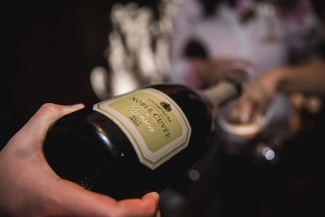 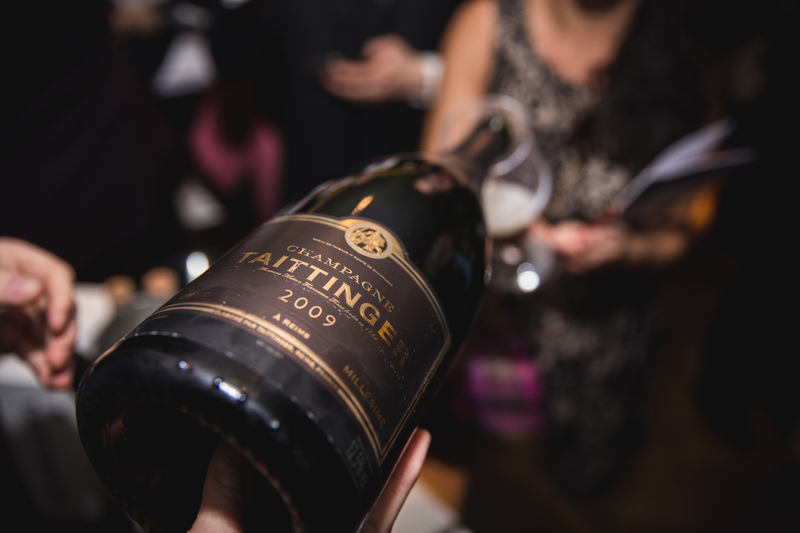 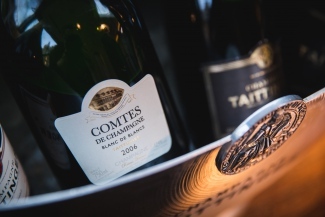 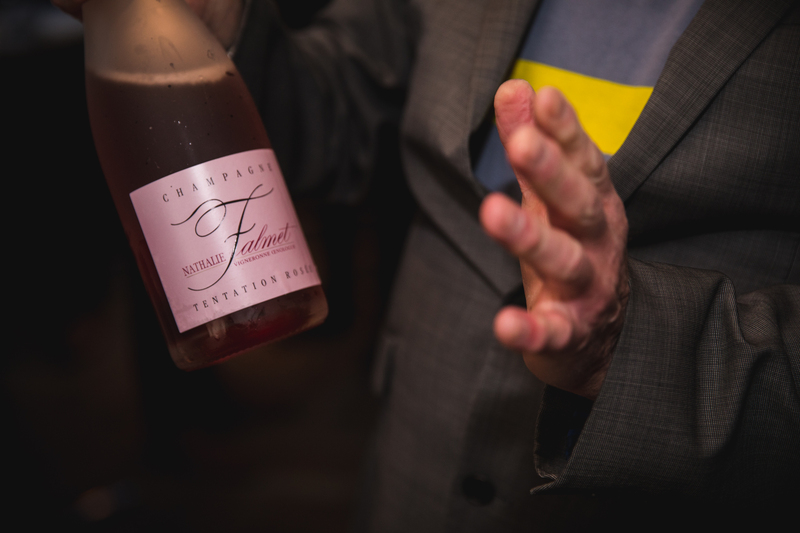 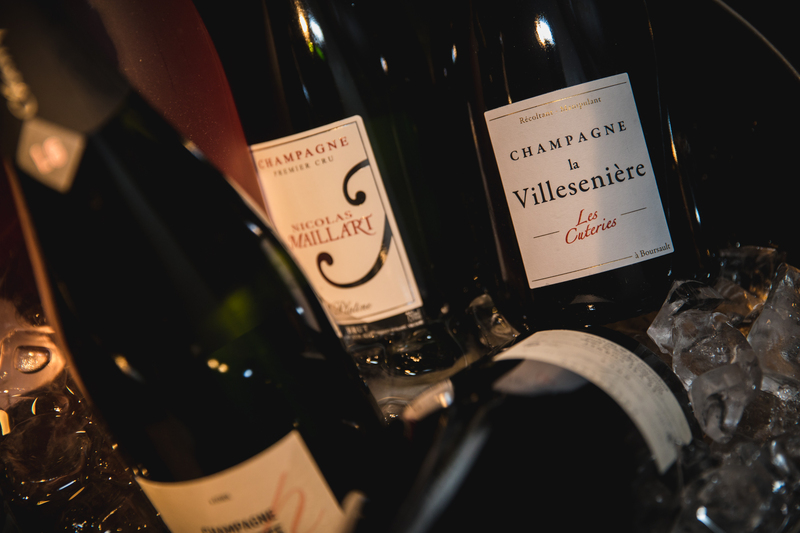 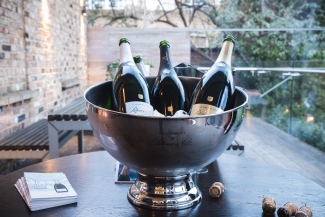 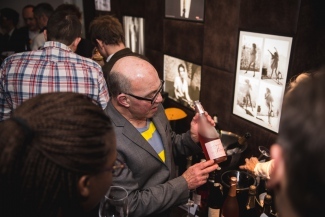 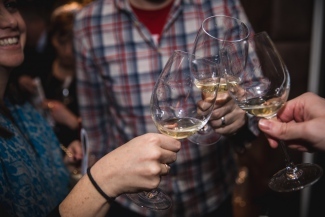 introduced a new feature: a table of grower champagnes showcasing some of the most exciting growers in the region, such as Nathalie Falmet, Nicolas Maillart and Vazart-Coquart. We also had Essi Avellan MW’s new book available to purchase – if you didn’t manage to grab a copy, you can do so here: Champagne: A Guide for Champagne Lovers and Gourmet Travellers. 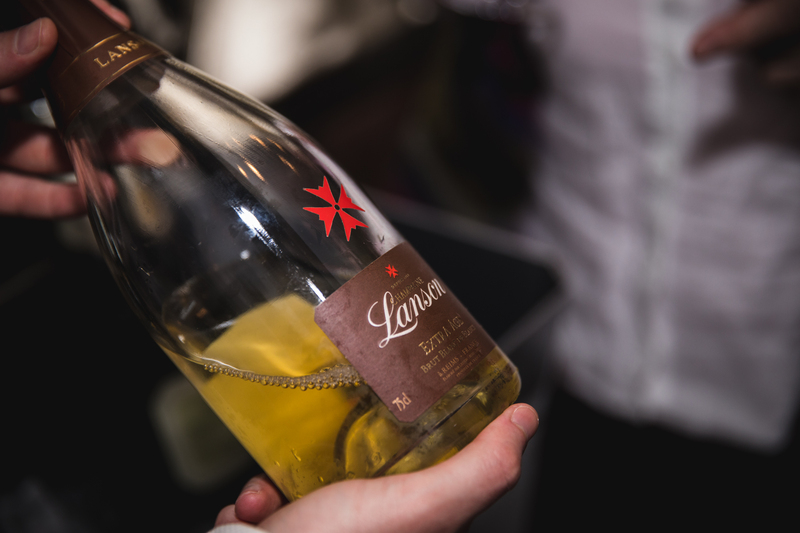 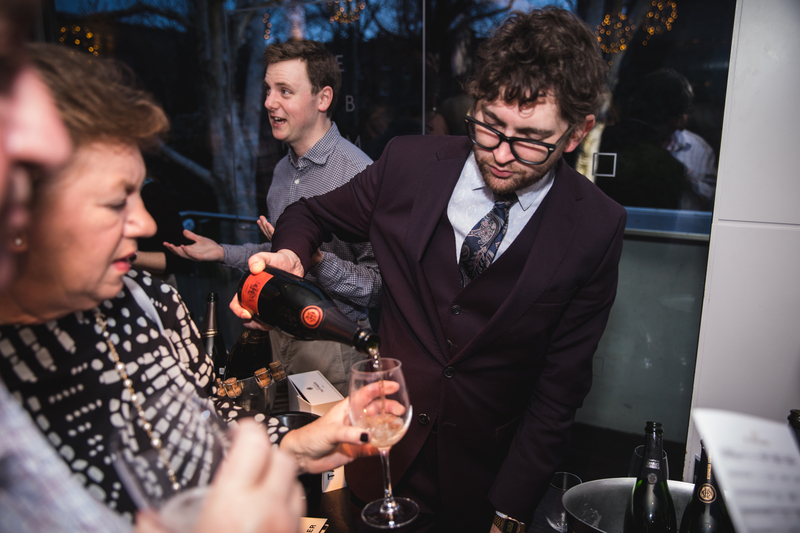 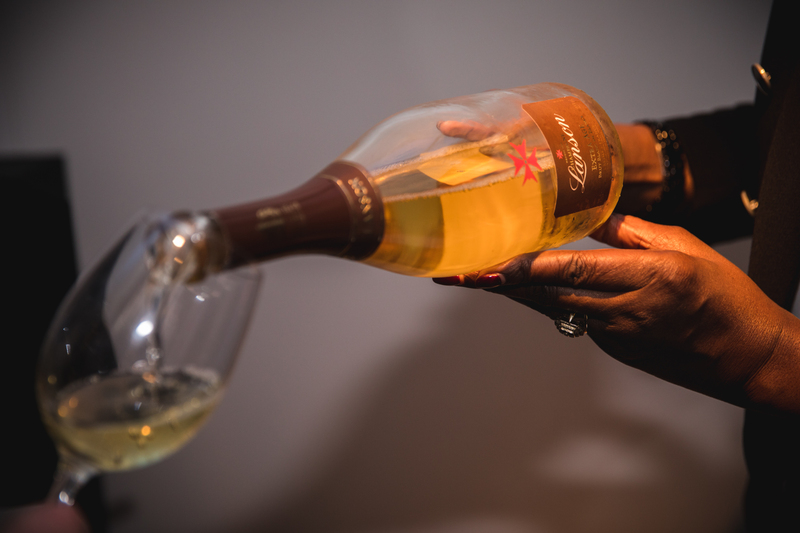 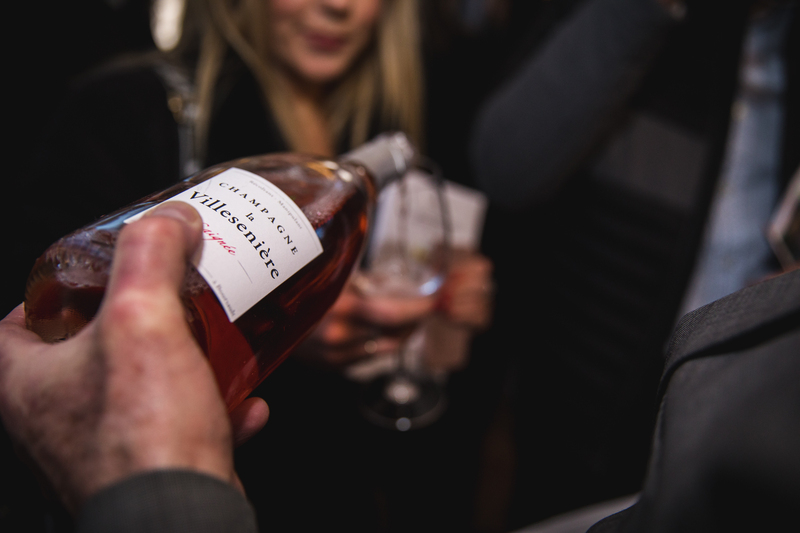 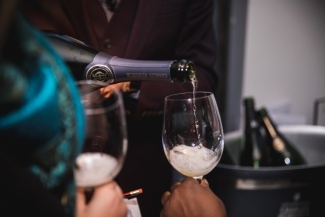 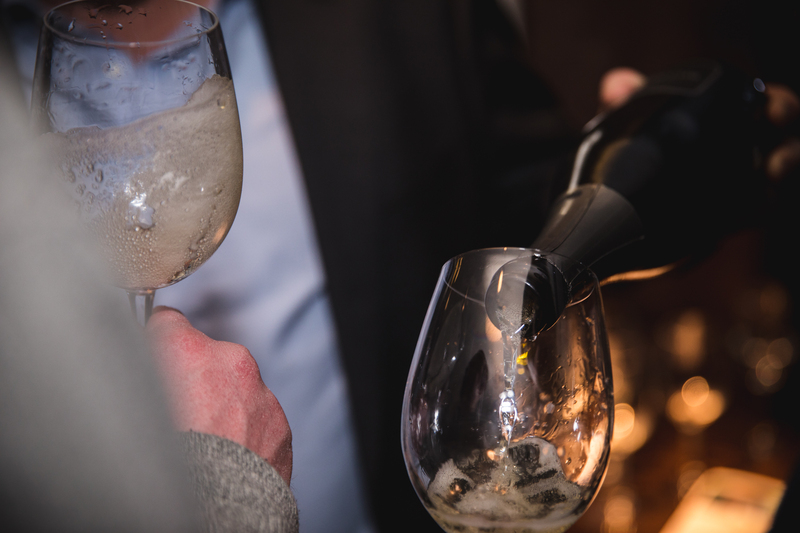 To all those who attended: we sincerely hope you enjoyed the evening, discovered some new champagnes and reaffirmed your favourite tipples. 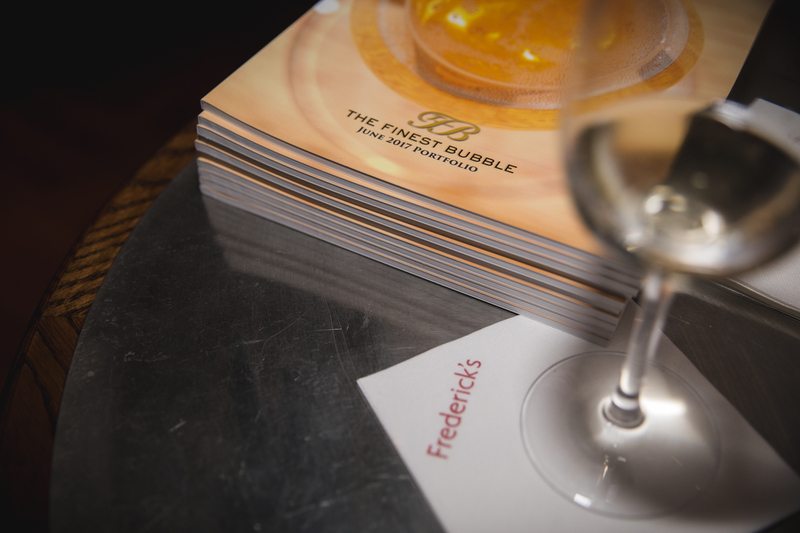 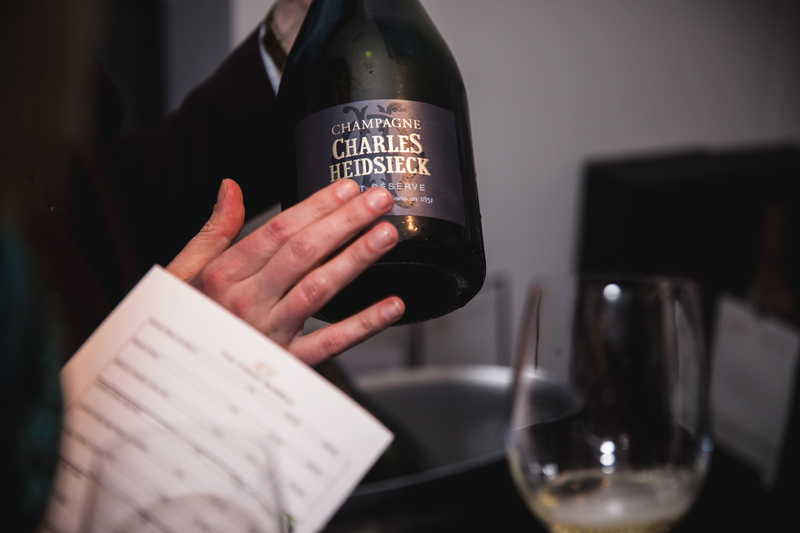 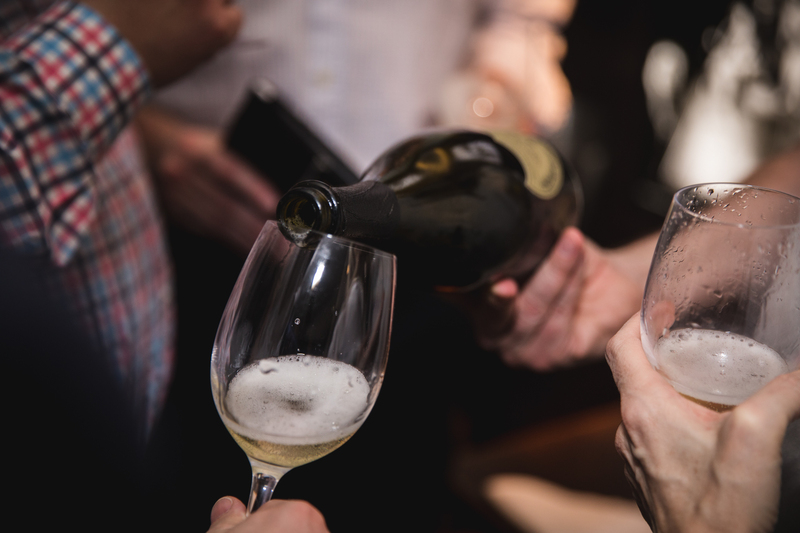 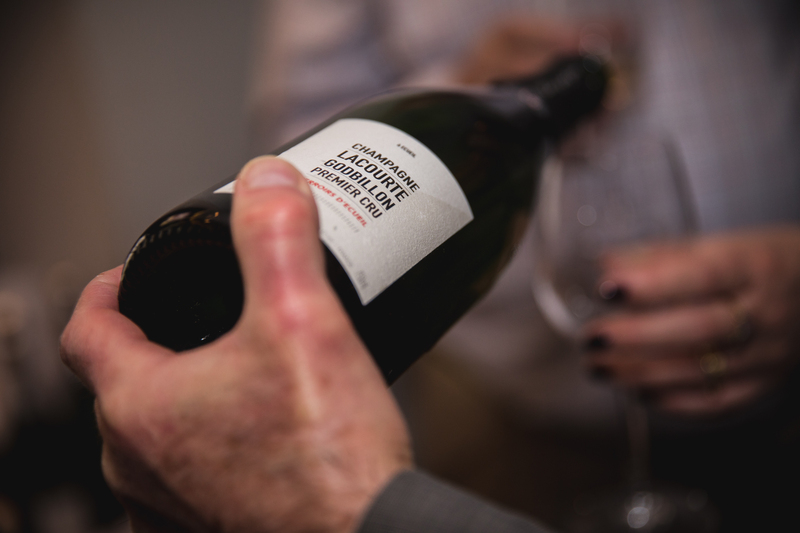 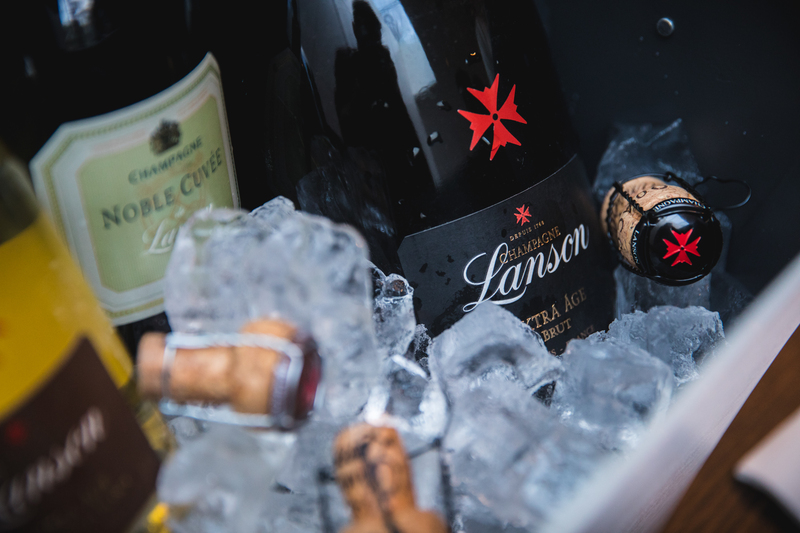 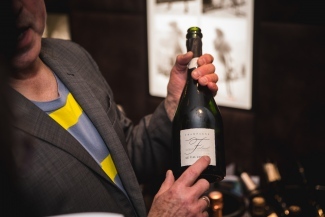 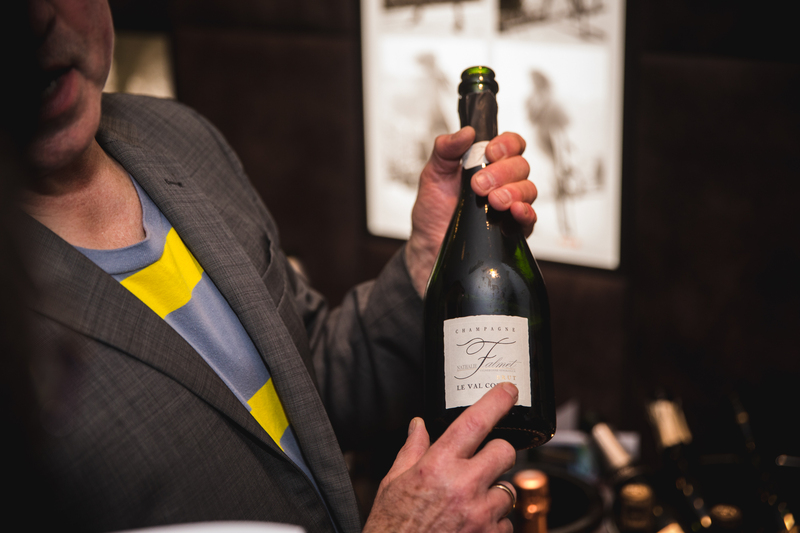 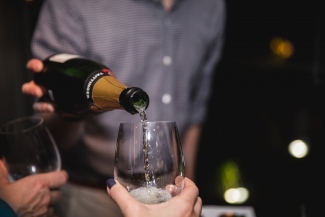 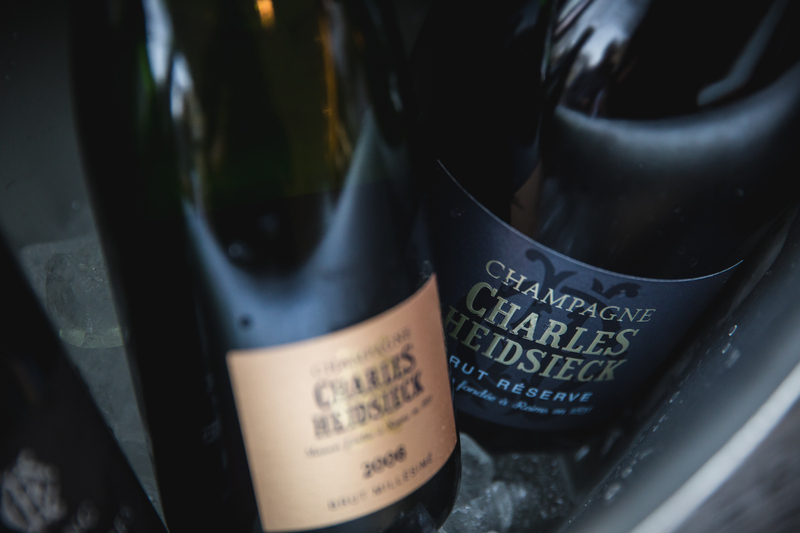 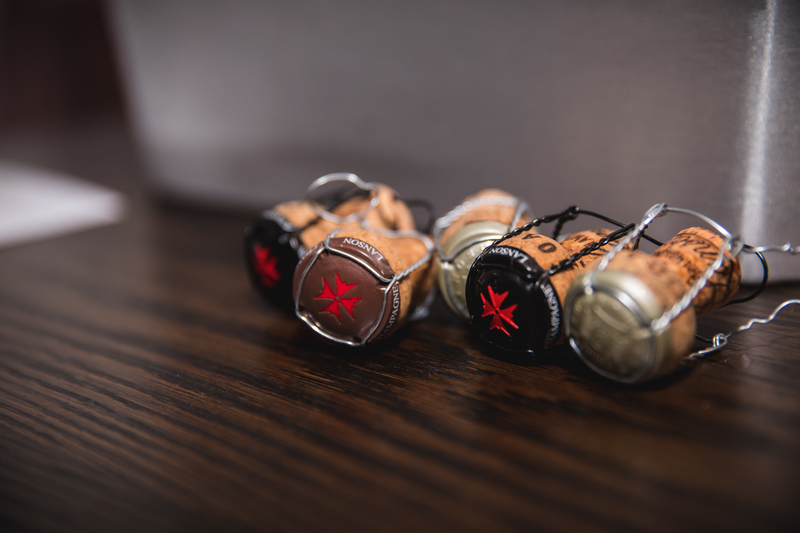 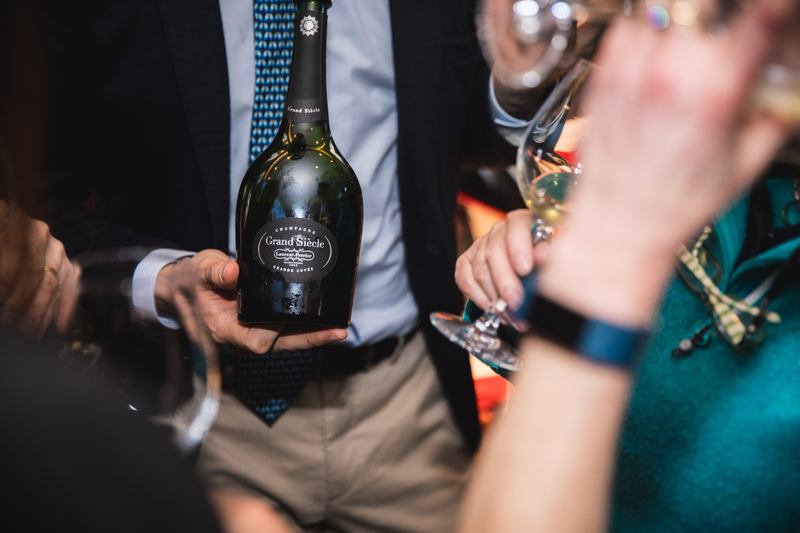 Our next Champagne Range Tasting at Frederick’s will be on Wednesday 13th June 2018, where we will again have all the latest vintages, some new releases and a top range of prestige cuvées – tickets are available here.